Boko Technologies is a company based in Sydney founded with the aim to help small companies from different industries to analyse, plan and implement technology to improve processes and enhance sales through technology and social media. Boko solves the technological gap that small and medium sizesd companies in different industries have, throught the development of technologies and inbound marketing. 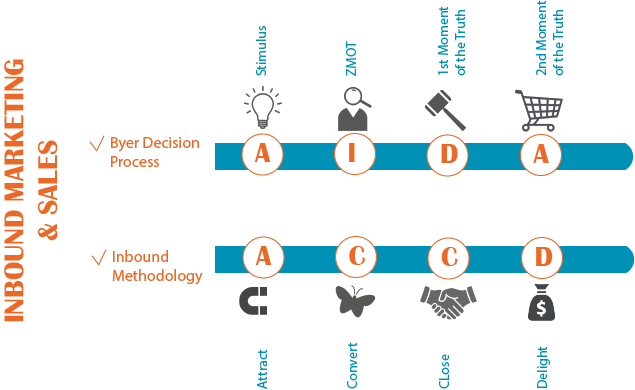 Our process goes from the stimulus of the buyer decision process to attract them with relevant content in all of our developments, crossing for all the stages until the customer of our client buys the product and became a client. In his career as Software Engineer, had the opportunity to work in different types of industries, acquiring valious experience into sources as languages OOP , data mining , systematization and service-oriented architecture (SOA) . His day to day involves innovation of professional services and study the latest updates of IT , which allow him to satisfy the customers with technology improving their corporative quality. He have worked for companies such as Citi Bank, IBM and Sodicam. With a Bachelor degree as an Industrial Designer, a Master in Marketing and a Master in Project Management, she have had the opportunity to develop business through Marketing Plans and Strategies for different companies and projects around the world for more than 5 years. Her experience working in one of the biggest Innovation Centres in Europe (Tecnalia) and as an enterprenur of different start-ups in divers sectors of the industry, gives her the necessary tools to solve complex problems related to marketing. 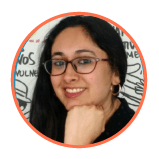 With a career as a graphic designer and a diploma in digital marketing, she has molded her talent and knowledge in the ANDI (National Association of Businessmen of Colombia). Able to create graphic material with content according to the context and the target audience, in addition to having the knowledge to handle digital interfaces such as wordpress, social media and write content attractive to the audience.